Chevrolet sales in South Korea decreased 12 percent to 10,428 units in December 2018. During the complete 2018 calendar year, Chevrolet Korea sales decreased 36 percent to 84,075 units. In the beginning of May, General Motors announced a massive restructuring of its South Korea business unit. Prior to the restructuring announcement, rumors ran rampant that GM was planning on bankrupting its Korean operations to leave the Korean market altogether. These developments appear to have caused a rather steep reduction in consumer confidence in the automaker as well as in the Chevrolet brand, which is closely associated with General Motors in Korea. As such, we attribute the significant drop in South Korean Chevy sales to lower levels of consumer confidence in GM and Chevrolet. In addition, Chevy’s lineup is not as attractive from a competitive standpoint when compared to Hyundai and Kia. 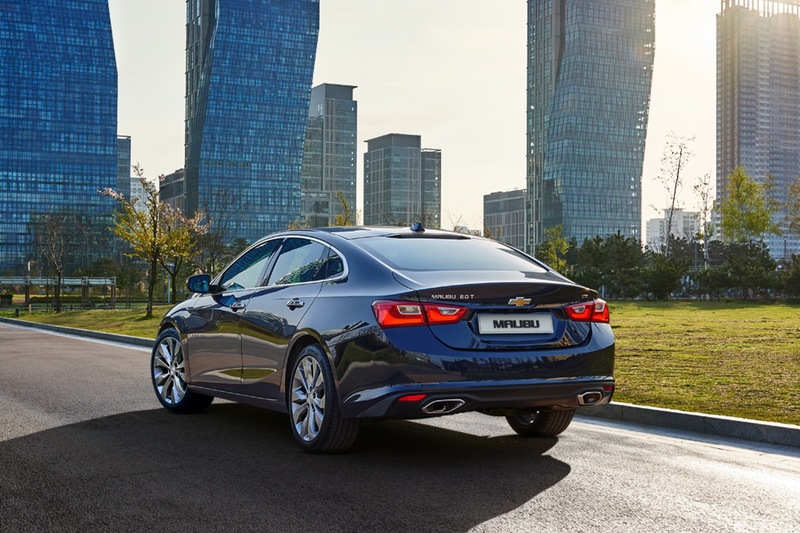 For instance, Chevy has discontinued the Cruze and Orlando – two key models for the brand in the Korean market. So while December sales slide wasn’t quite as steep as those of months prior (with the exception of October) and it’s good to see GM minimize the sales slide, the figures still represent a notable drop in sales volume – which is (almost) never a welcome circumstance. The GM South Korea restructuring involves a $7 billion bailout of the unit (with GM providing $6.4 billion and the Korean Development Bank providing the remaining amount), along with the closure of the GM Gunsan plant and concessions by the local labor union to freeze wages. In addition to the bailout funds, GM will also invest $2 billion over the next 10 years and another $1.6 billion for corporate restructuring and operations. As announced previously, GM will also conduct a debt-to-equity swap totaling $2.2 billion. 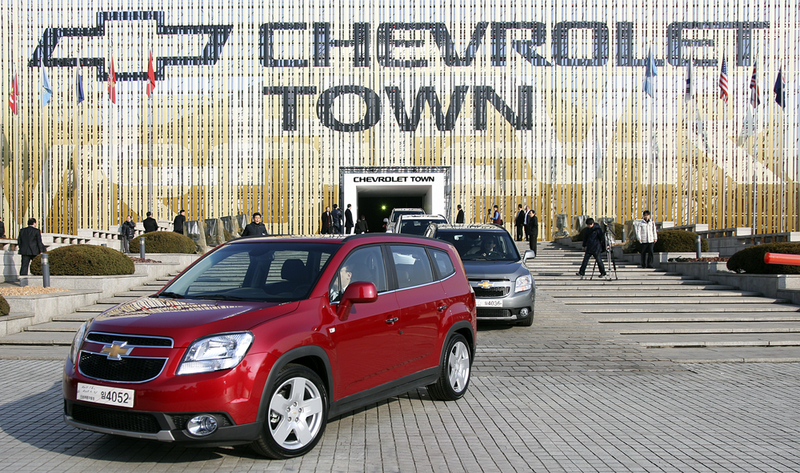 The move will save GM Korea $110 million in interest payments a year. Finally, GM will set up a new headquarters office for its GM International division in Korea, as well as bring to market two new crossover utility vehicles and a new three-cylinder engine, with the automaker’s Korea-based vehicle development and manufacturing operations playing a key role in the initiatives. Previous story Poll: Should Chevy Offer The Silverado Medium Duty With A Bed? Next story Poll: How Do You Feel About Buick As A Crossover Brand?